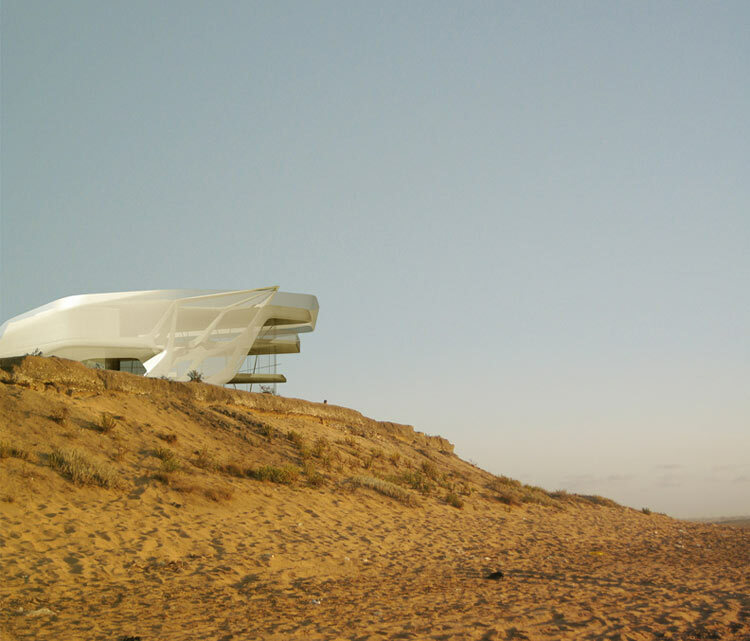 Two complimentary exhibits at the Center for Architecture capture an aspirational past and equally ambitious present in the Middle East. 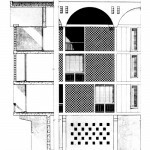 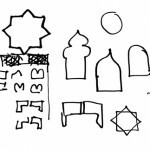 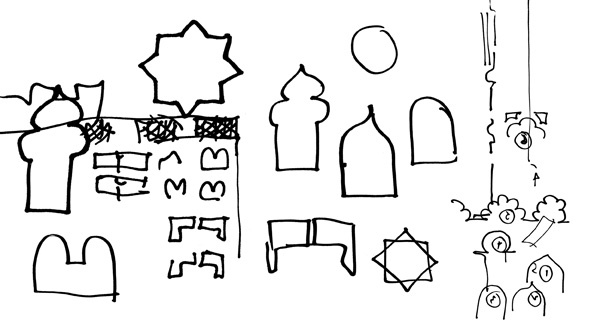 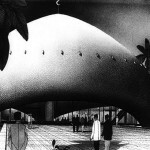 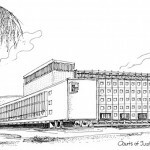 City of Mirages: Baghdad, 1952–1982 shows a flourishing cosmopolitan city that—whatever the regime—commissioned an impressive array of international design talent for much of the last century resulting in an architecture combing modernist ideas with interpretations of the local climate and culture. 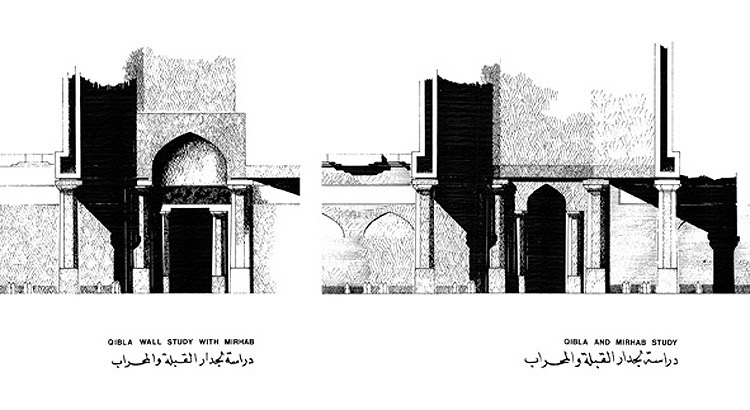 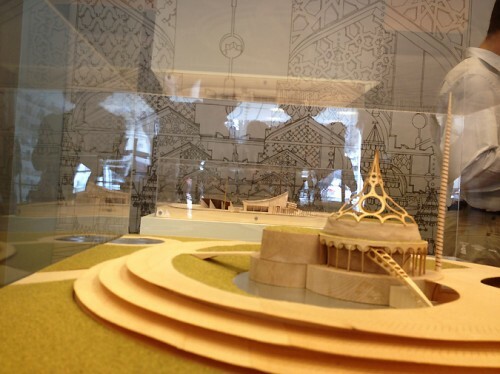 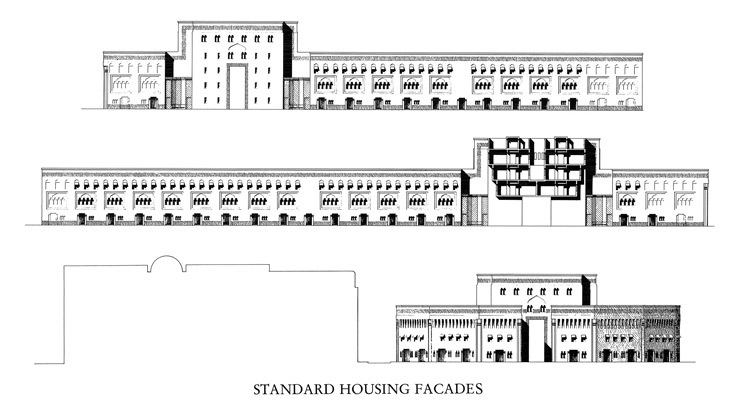 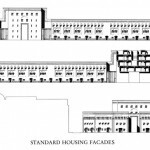 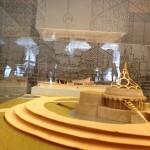 Through models and drawings, including Walter Gropius and Hisham A. Munir’s campus building (top) at the University of Baghdad, rather than photographs in order to emphasize the optimistic intentions of the period, City of Miracles sheds light on a significant but rarely seen corner of global modernism. 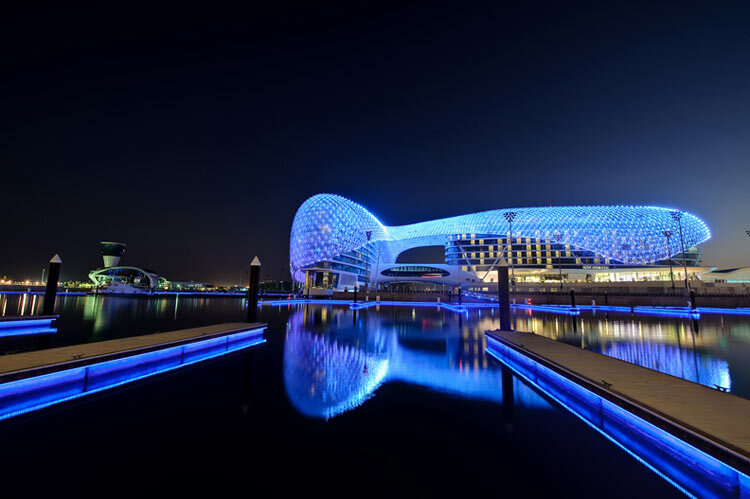 CHANGE: Architecture and Engineering in the Middle East, 2000–Present surveys 123 contemporary works from 20 countries in the wider Middle East, including Asymptote and Dewan Architects’ Yas Marina Hotel in Abu Dhabi (above), gathered through an open call for submissions. 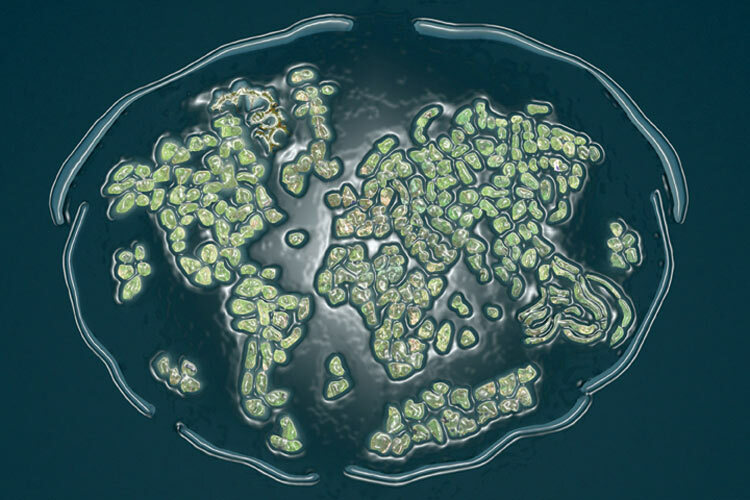 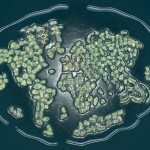 The impact of rapid growth and instant globalization is evident through supertalls, man-made islands as well as UNESCO monument sites under siege. 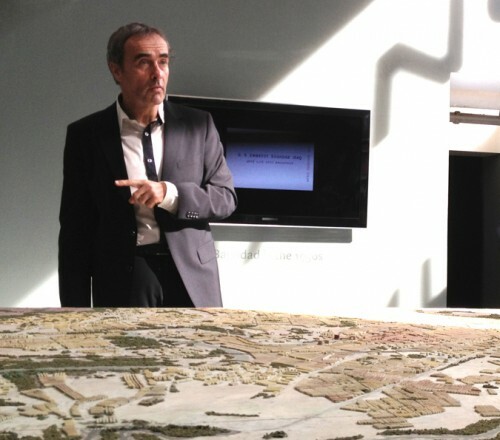 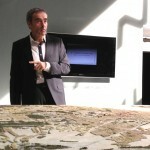 Exhibition curator Pedro Azara in front of a model of Baghdad. 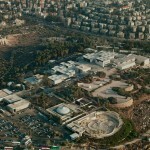 James Carpenter Design Associates’ Israel Museum, Jerusalem Campus Renewal Project, 2010. 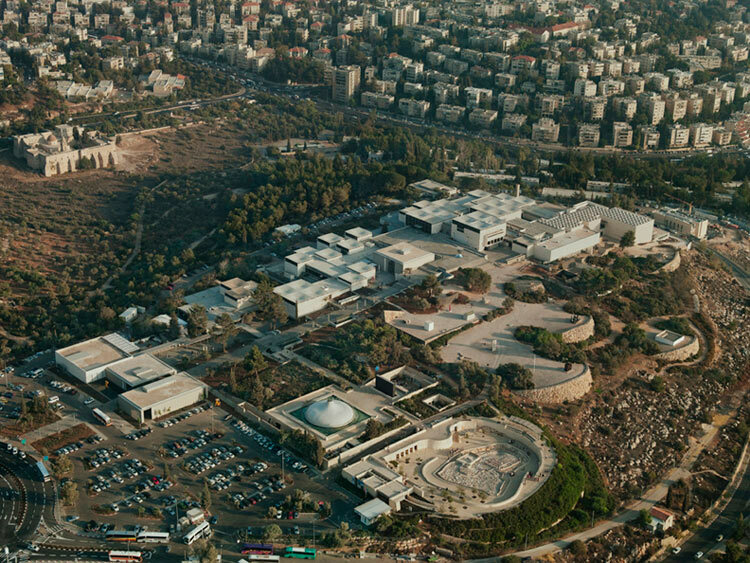 (Tom Hursley, Courtesy of the Israel Museum, Jerusalem). 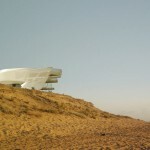 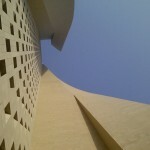 Snohetta and Buro Happold, King Abdulaziz Centre for Knowledge and Culture, Dhahran, Saudi Arabia (Courtesy of Buro Happold). 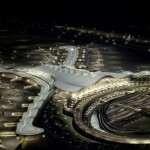 Kohn Pedersen Fox Associates, Abu Dhabi Airport, United Arab Emirates (Courtesy Abu Dhabi Airports). 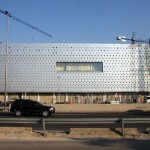 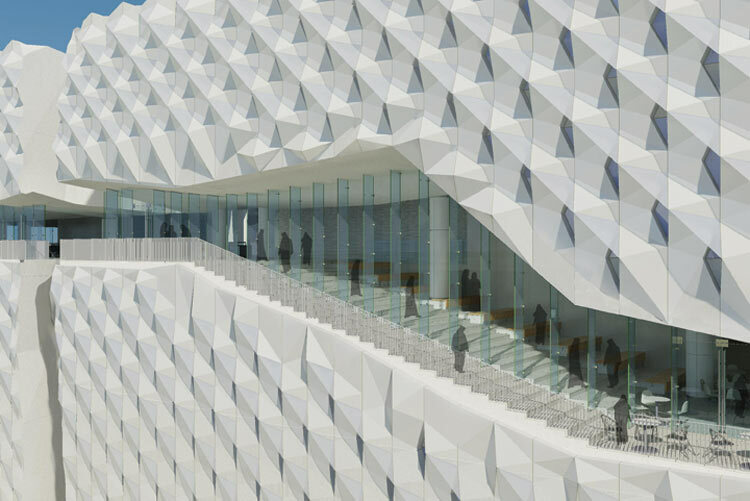 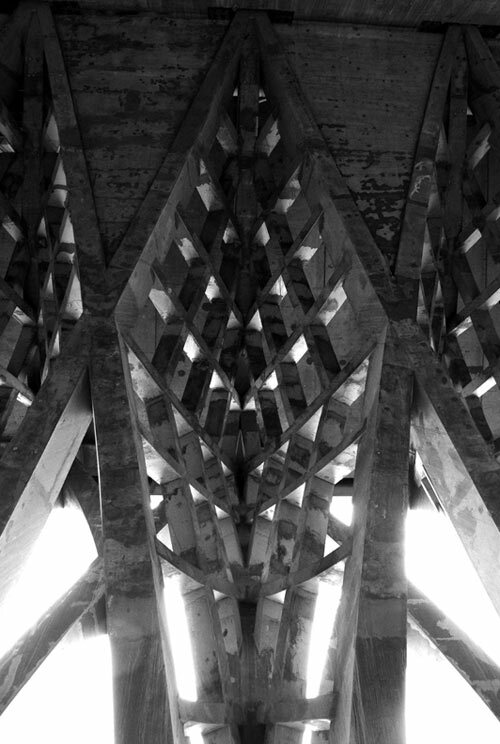 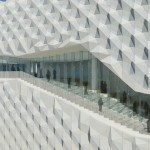 nARCHITECTS, ABC Department Store, Façade, 2012, Beirut, Lebanon (Courtesy nARCHITECTS). 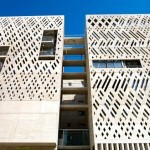 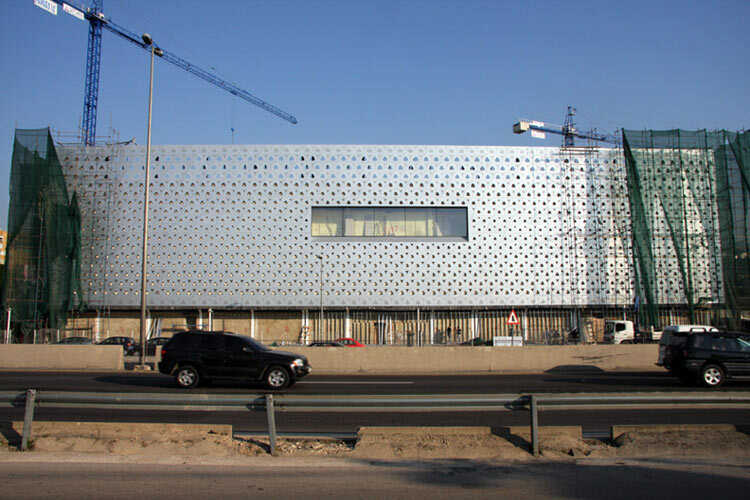 Perkins+Will, Kuwait University College of Education, 2014, Kuwait City, Kuwait (Courtesy Perkins+Will). 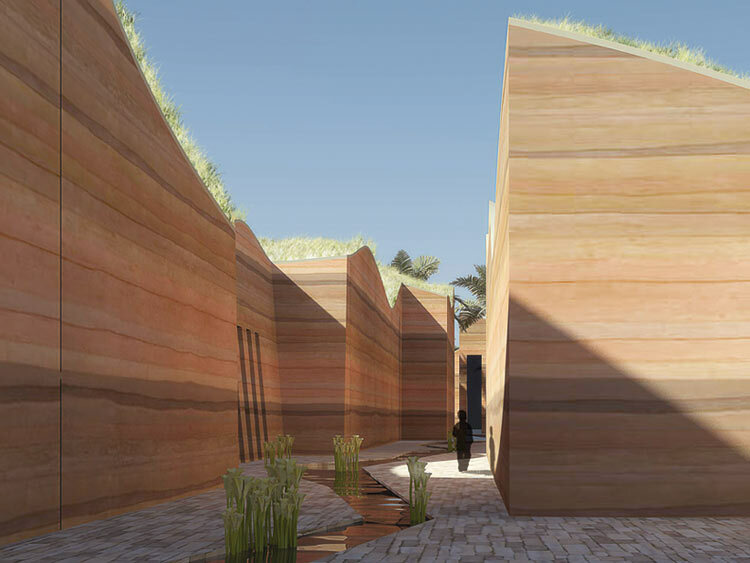 Perkins+Will, Kuwait University Teaching School, 2016, Kuwait City, Kuwait (Courtesy Perkins+Will). 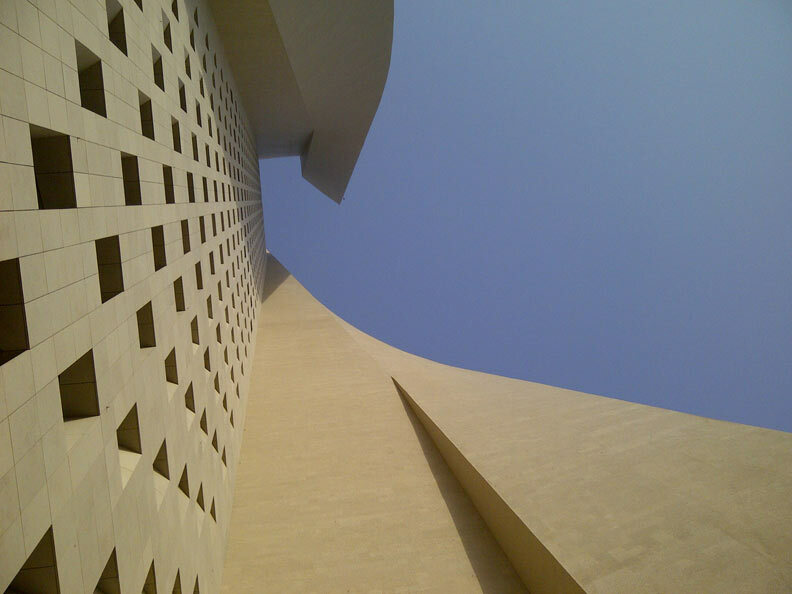 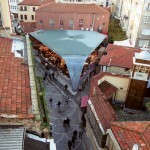 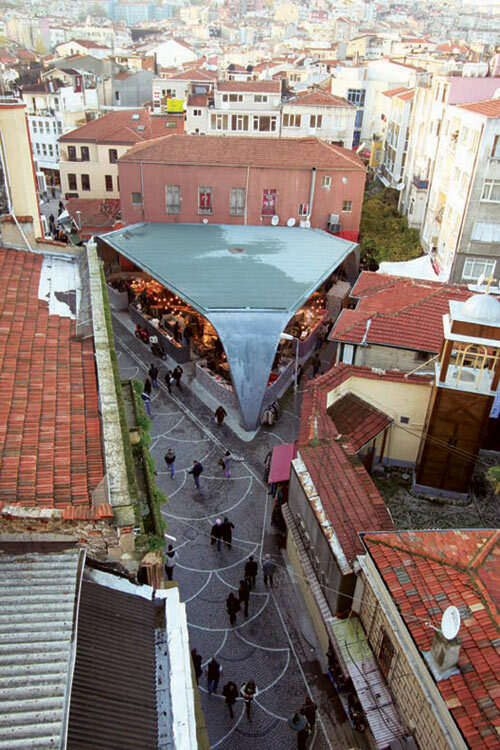 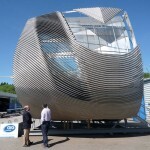 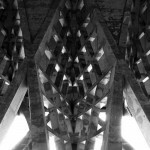 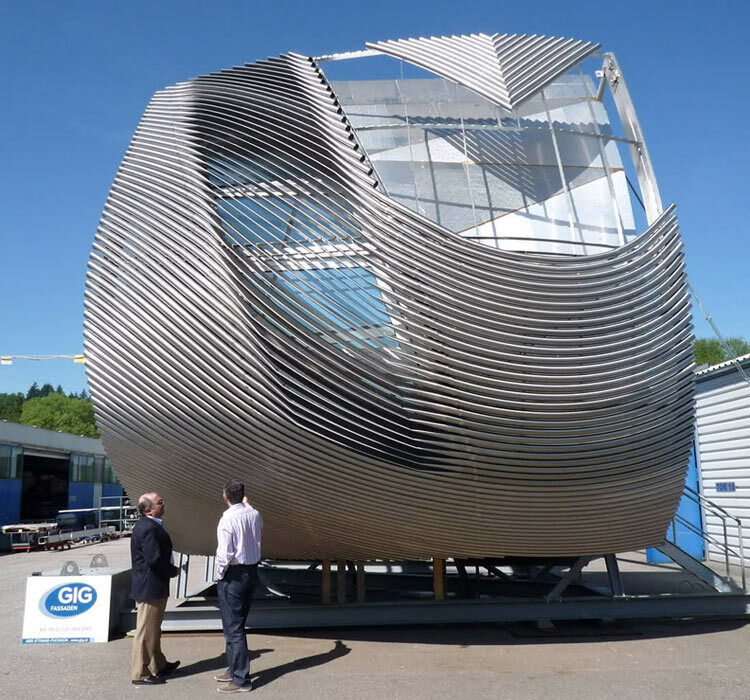 Asymptote Architecture Group as lead with Dewan Architects & Engineers and Arup. 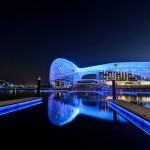 Yas Marina Hotel, 2010, Abu Dhabi (Courtesy Bjorn Moerman Photography). 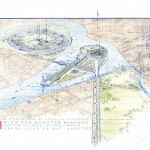 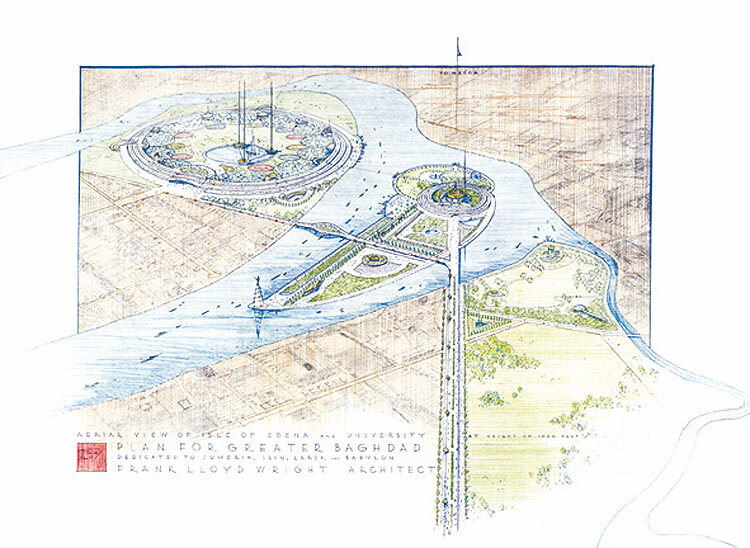 Frank Lloyd Wright, Plan for a Greater Baghdad, 1957-1959, Baghdad, Iraq (Courtesy of Col·legi d´Arquitectes de Catalunya). 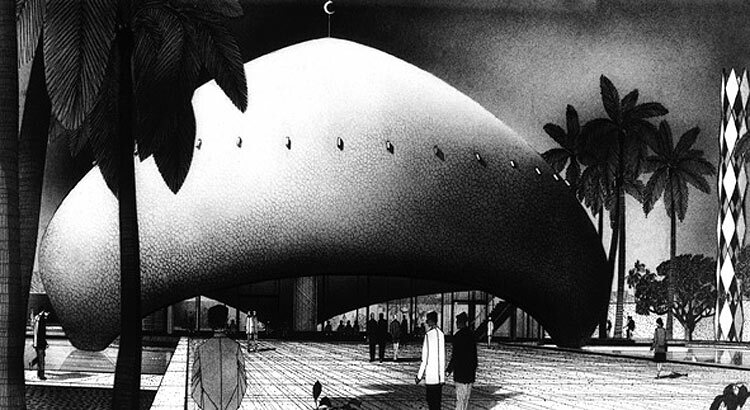 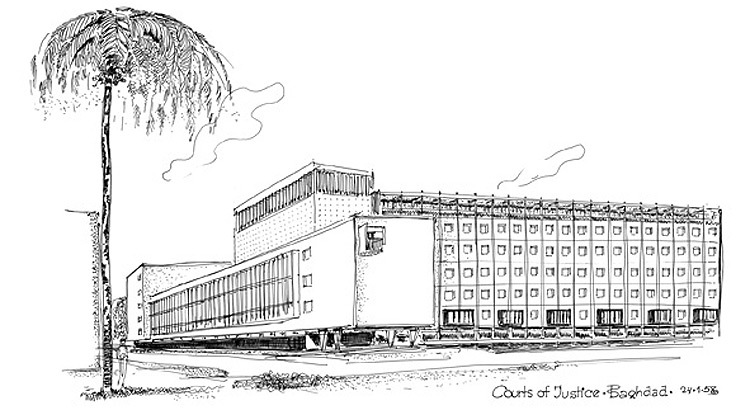 José Luis Sert, The U.S. Embassy, Baghdad, 1955-1959, Baghdad, Iraq (Courtesy of Col·legi d´Arquitectes de Catalunya). 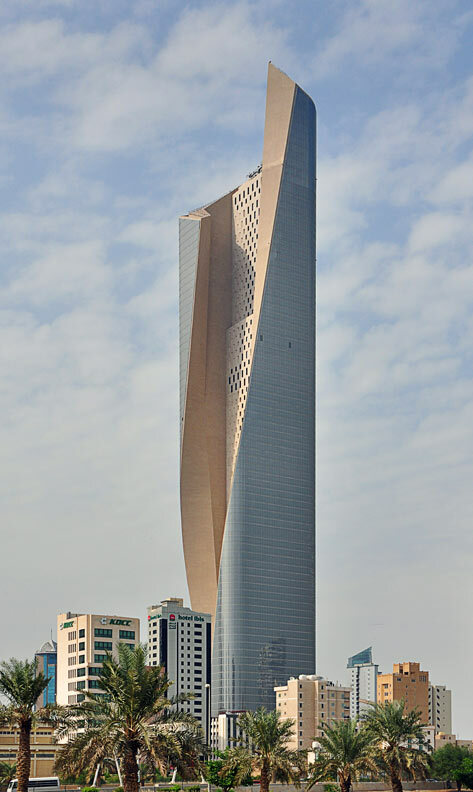 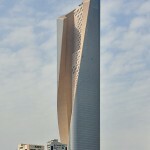 Skidmore, Owings & Merrill, Al Hamra Firdous Tower, Kuwait City, Kuwait (Courtesy SOM). 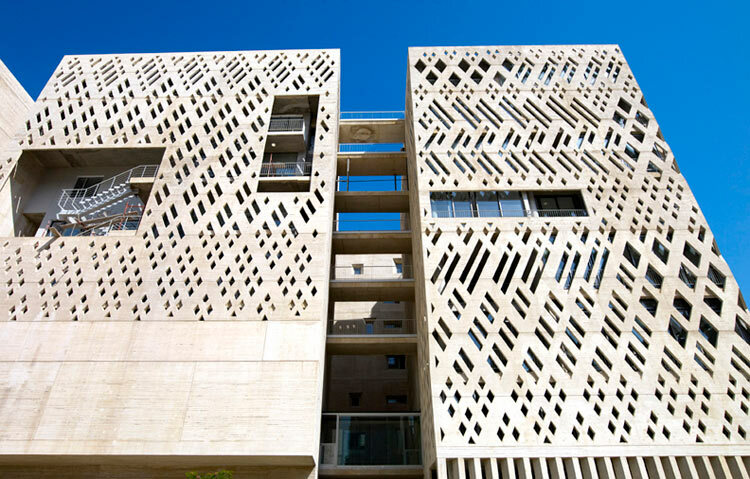 109 Architectes, Université Saint-Joseph Campus de L’Innovation et du Sport, 2012, Beirut, Lebanon (Courtesy Albert Saikaly). 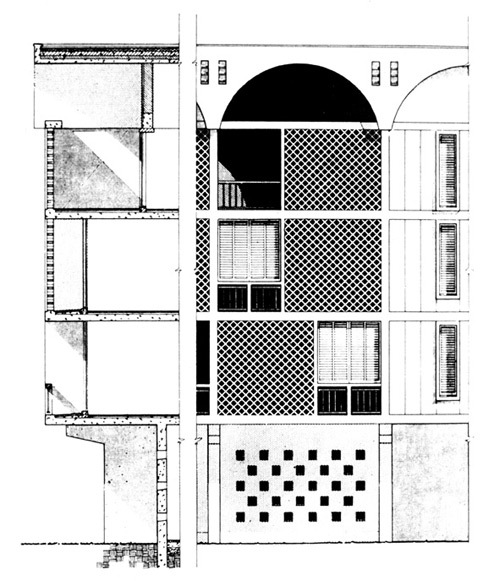 Walter Gropius, TAC (The Architects’ Collaborative) and Hisham A. Munir, University of Baghdad Campus, 1957-, Baghdad, Iraq (Courtesy of Col·legi d´Arquitectes de Catalunya). 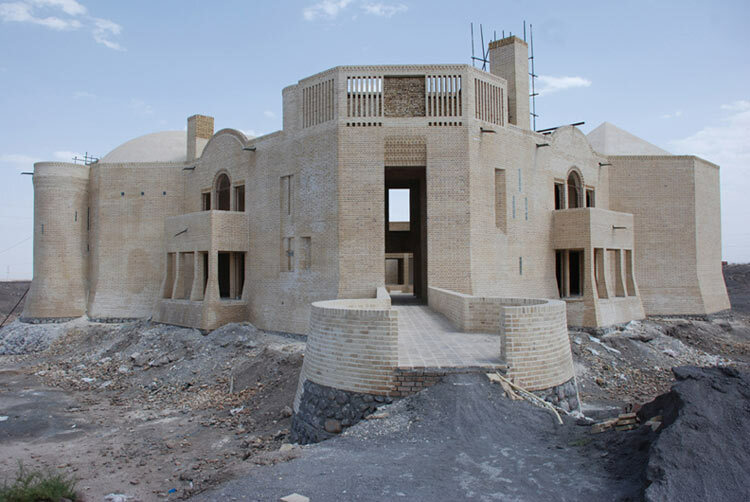 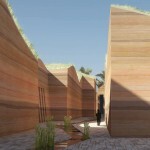 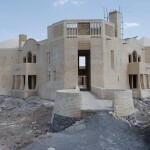 Bermello Ajamil & Partners, Inc., The World Island, Dubai, United Arab Emirates (Courtesy Bermello Ajamil & Partners). 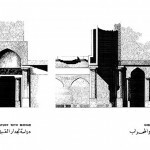 Ricardo Bofill, Taller de Arquitectura, Project for the Competition for a National Mosque of Baghdad, 1982, Baghdad, Iraq (Courtesy of Col·legi d´Arquitectes de Catalunya).